A recent study by the Institute of Medicine of the National Academy of Sciences provided some medical malpractice statistics that estimated as many as 98,000 patients may be killed each year in hospitals alone as a result of medical errors. In New York, for every 8 medical mistakes, only one malpractice claim is filed. This is according to a study from Harvard. While medical costs have increased by 113% since 1987, the total amount spent on medical malpractice insurance has increased by just 52% over that time, less than half of medical services inflation. According to Business Week, in 2001, only 895 out of 16,676 payouts (5%) topped $1 million. 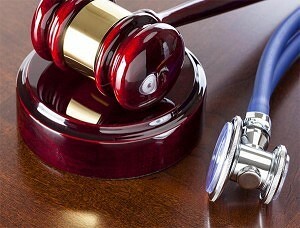 If you or a loved one has suffered from medical malpractice, call a medical malpractice attorney now at (800) 888-8888 or contact us.